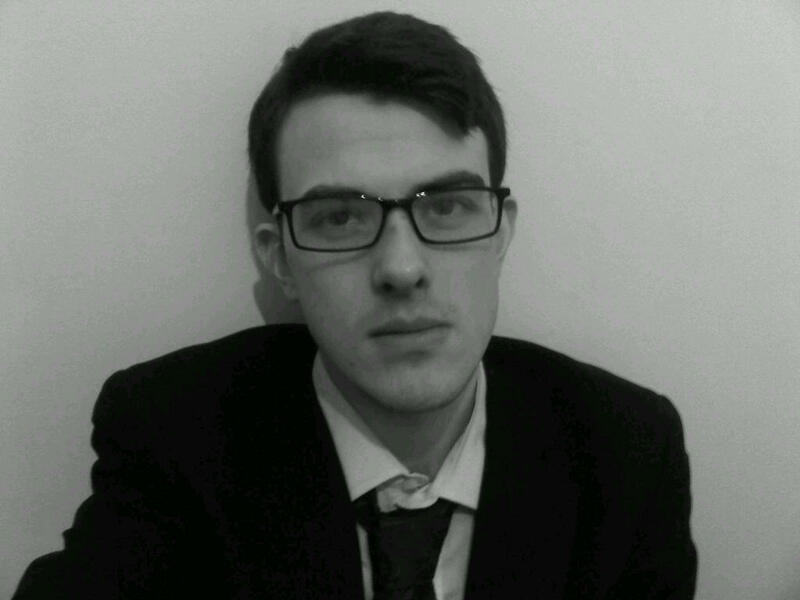 Currently based in Newcastle, Oliver Moody went to school in Bristol, and then studied Classics with Oriental Studies (Arabic) at St Anne’s College, Oxford University. Now he is a trainee reporter for The Times, describing himself as a ‘part-time Arabist’. Late at night he has been known to dream of filing copy while rocket-propelled grenades whistle overhead in some Middle Eastern capital. Interests include diplomacy, Islam, TOWIE (The Only Way is Essex), distance running, data journalism and ‘rubbish electro’. OM: This one, just seen more steadily and more wholly. People can get so wrapped up in possible futures and improbable pasts that they become a little ungrateful for the world they live in right now. Life is quickening, the globe is shrinking, print is dying, the seas are rising and our attention spans are dwindling – but so what? We are alive in an age that can send neutrinos zipping off faster than light, and raise hundreds of millions of pounds on one side of the world to save lives on the other. Embrace it. OM: Do everything you always do, but be just that little bit more curious. And every time you feel an itch to condemn something, remind yourself that it’s probably there for a good reason. Follow that reason. OM: Subscribe to the Times. Preferably in print AND online. Failing that, get a twitter account and follow the 25 people or institutions you resent most.